theater, who is now one of Asia’s foremost theater personalities. 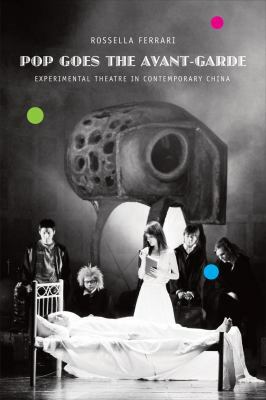 Through an extensive critique of theories of modernism and the avant-garde, the author reassesses the meanings, functions and socio-historical significance of this work in non-Western contexts by proposing a new theoretical construct—the pop avant-garde—and exploring new ways to understand and conceptualize aesthetic practices beyond Euro-American cultures and critical discourses. The Avant-Garde in the Twenty-First Century: The Return of the Living Dead? From Pop- to Trans-Chinese Avant-Garde(s)?